What is Travelers on Netflix about? 4. What is Travelers on Netflix about? 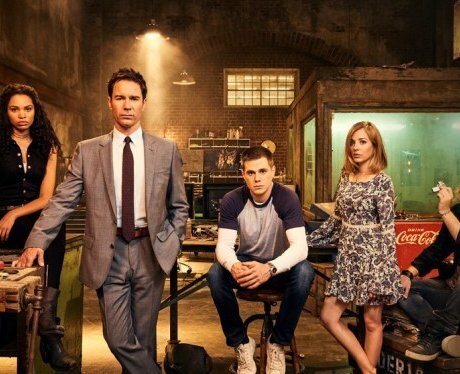 Travelers is a sci-fi drama that follows a team of operatives from the future sent back to the 21st century. Each team member has a specific skill set (medic, historian, engineer etc), which allows them to work together to stop or alter “historical” events. The travelers' consciousnesses are deposited into the bodies of people whose historical death time means the team is able to carry out their missions without negatively altering history.